if he ever moved into the house next door. and bring you treats back from his trip to the store. clean driveway and sidewalks and manicured lawn. and look after your pets whenever you're gone. Stewart family "secrets" he's willing to share. because, after all, he's an actor by trade. 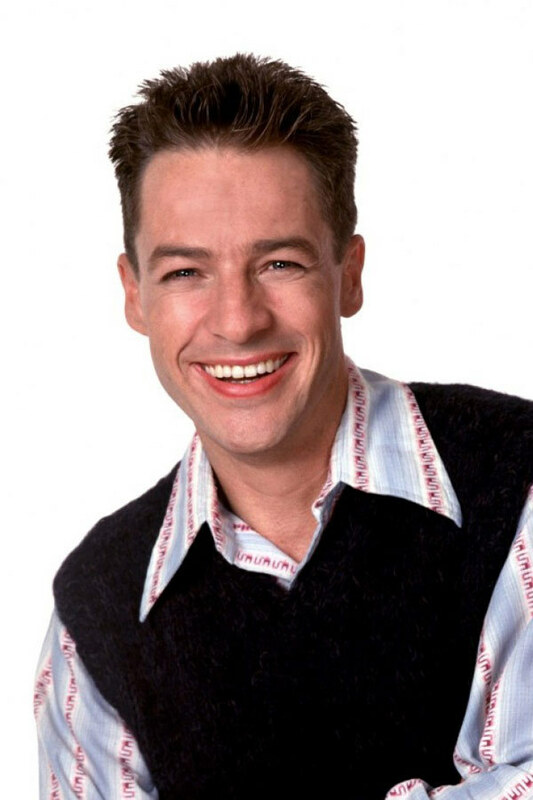 From "3rd Rock From the Sun" to "Home Alone 3"
he's been a sensation in each part he's played. why, he could be EVIL, and we'd never know. that his heart's shriveled up and rotten inside. ... but I STILL think, he'd be a good neighbor nonetheless. He did the best job he could in "Inspector Gadget 2".